Be the smartest and most competent leader in the room. Leadership demands constant reframing and reappraisal of the situation at hand. It requires focus, objectivity, honest appraisal of self and others, and evaluation of available resources. An effective Christian church leader must also align the congregation’s vision and practices with God’s vision and the teachings of Christ. Perhaps most importantly, the church leader must love others. 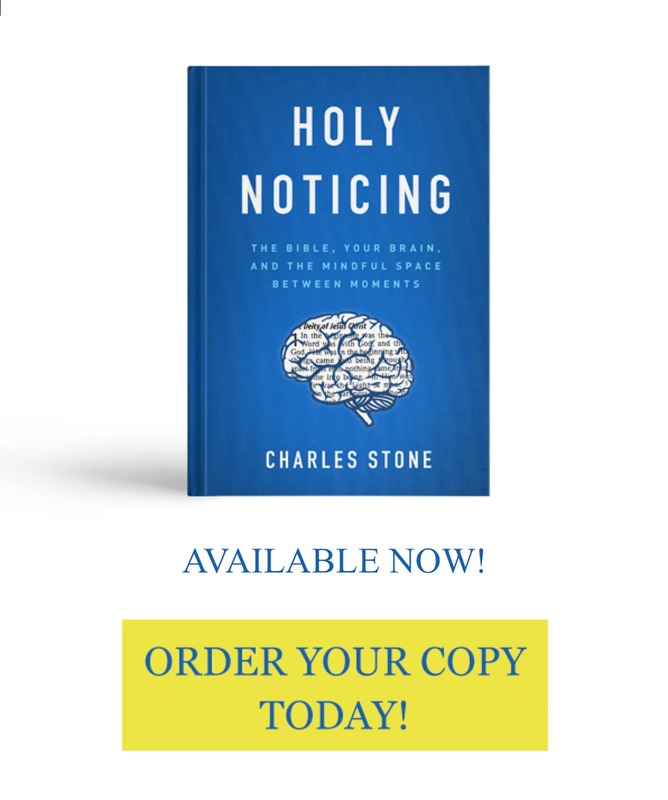 Author Charles Stone uses recent neuroscience research to show how basic brain processes affect leadership. 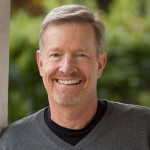 He writes in layperson’s language, with memory-boosting illustrations and acronyms, helping readers to increase productivity, handle stress, create and sustain healthy teams, and manage change in the church. 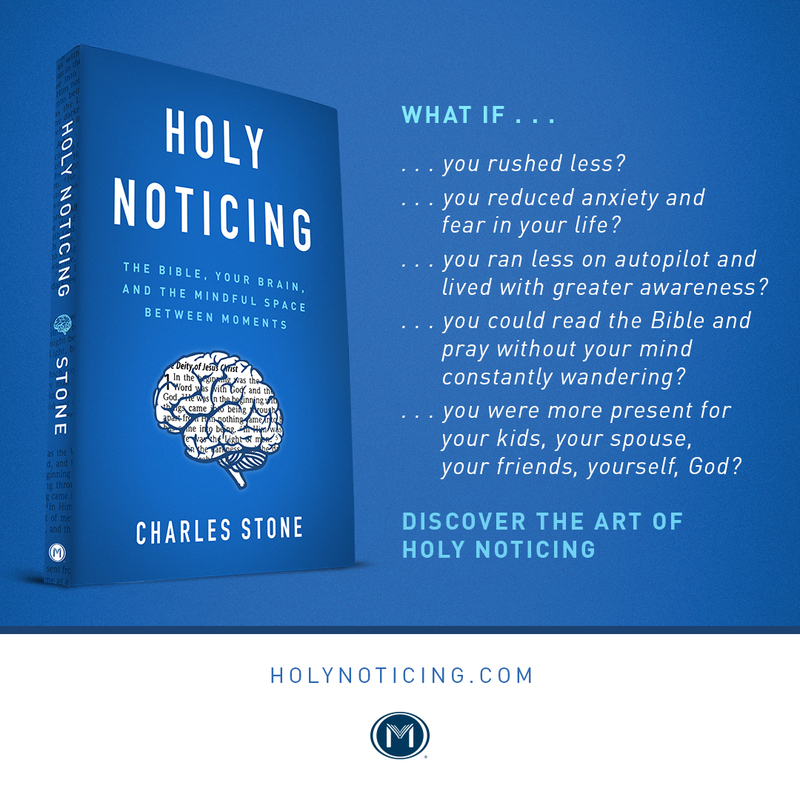 Brain science complements and reinforces Christian teaching on life and leadership; Brain-Savvy Leaders equips readers to use that science as a tool for improvement for life and for the church. 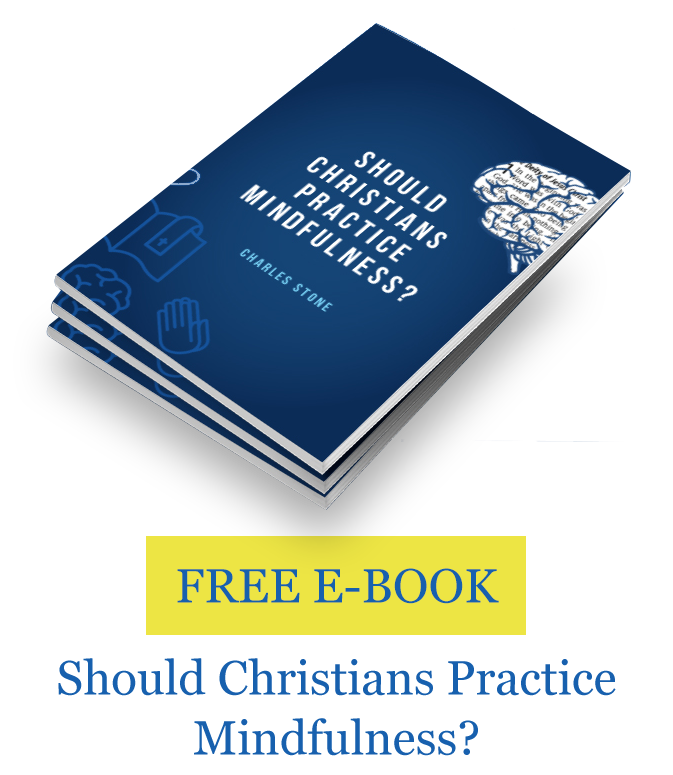 Click here for a free sample chapter. 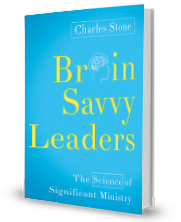 See Charles discuss Brain Savvy Leaders on 100 Huntley Street, below.